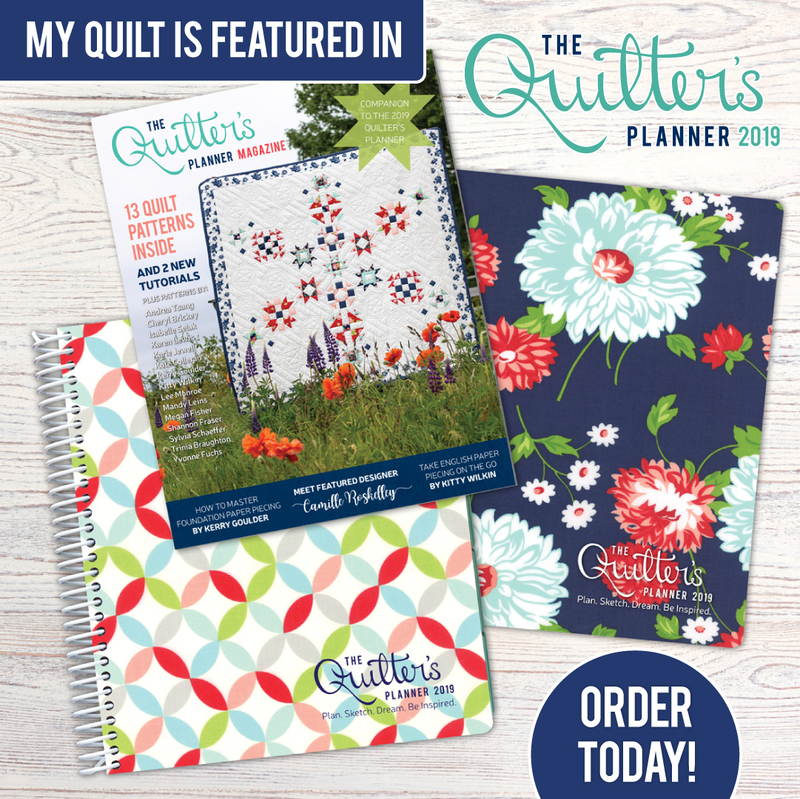 Yes, that is my name on the cover of The Quilter’s Planner Magazine! 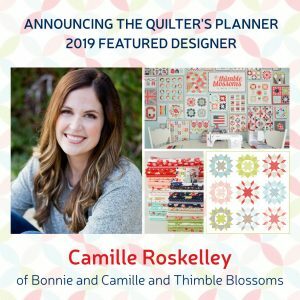 This year you can choose between 2 different covers designed by Camille Roskelley! I love that navy…but the orange peel is speaking to me…this will be a tough decision. I just might order one of each and decide later which one to keep and which one to gift. Congratulations Trinia. 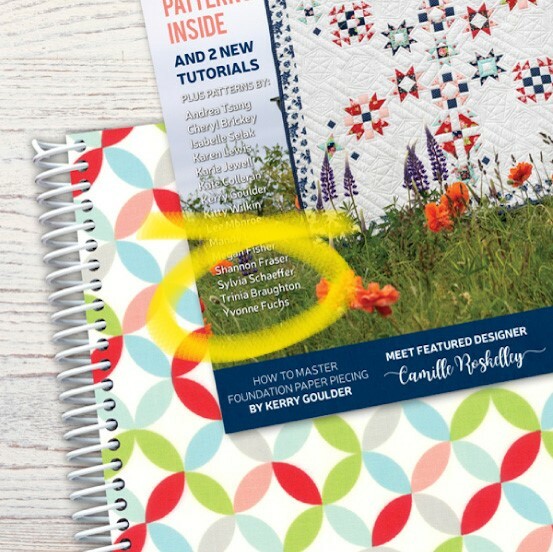 I can’t wait to see your pattern in the magazine.